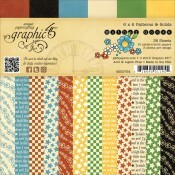 Graphic 45 combines the 1920's and 1930's vintage charm with vibrant colors, irresistible texture and imaginative design to create paper collections with a decade-old appeal that’s both fresh and familiar. 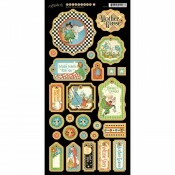 With so many themes from fashionable ladies and old time gentlemen to children in the school yard, christmas and more, your creativity is absolutely limitless. 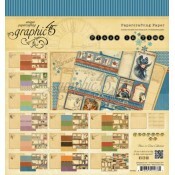 Get 15% off your entire Graphic 45 order NOW! 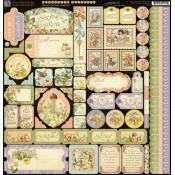 Deluxe Edition - Once Upon A Springtime New! 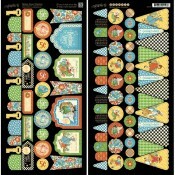 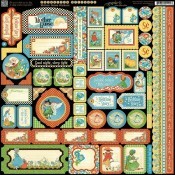 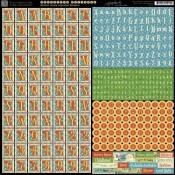 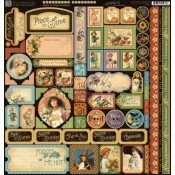 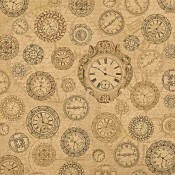 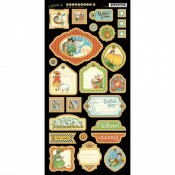 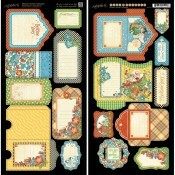 Journey across time with your favorite Graphic 45 images and motifs! 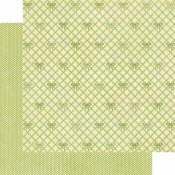 Kraft Reflections is a speci.. 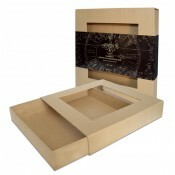 The 5x8 Kraftboard Altered Art Box features a two window cover with a magnetic closure. 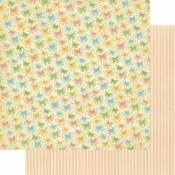 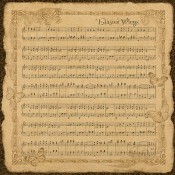 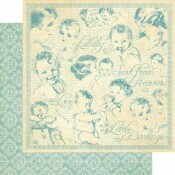 Each ..
With Little Darlings by Graphic 45 every day is a new discovery, full of tenderness and grandeur!.. 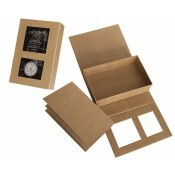 Take the lid off creativity with these beautiful and versatile new Matchbook Boxes. 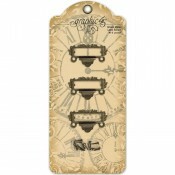 These stu.. 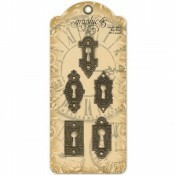 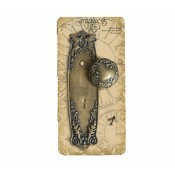 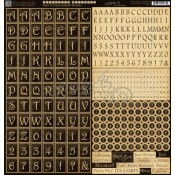 The Staples Collection from Graphic 45 features vintage metal hardware with raised detail and..
Each package includes one 7.25" x 12.5" sheet of chipboard die cut tags ..
12x12 Paper Pad includes two each of the 12 double-sided papers Great for Die Cu..
6x6 Paper Pad includes 3 each of the 12 double-sided papers Great for Die Cuttin..
8x8 Paper Pad includes two each of the 12 double-sided papers Great for Die Cutt..
Includes one 12" x 12" sheet of cardstock stickers Great for scrapbook layouts, card ma..
Each package includes two 7.25" x 12.5" sheet of tags and pockets Great for scrapbook l..
12x12 Paper Pad includes two each of the 12 double-sided papers Great for Die Cutting, .. 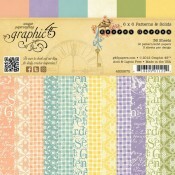 Inspired by Victorian era fashion and sentiment, Graphic 45 Olde Curiosity Shoppe is like ste.. 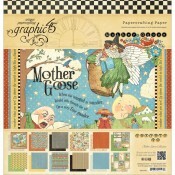 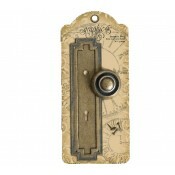 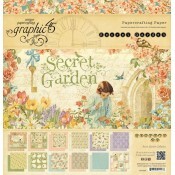 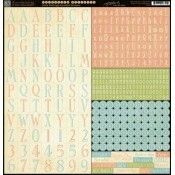 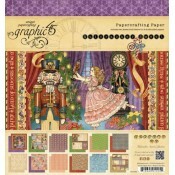 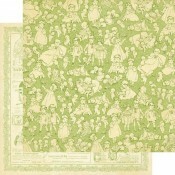 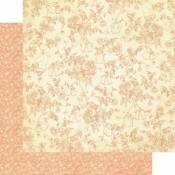 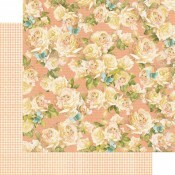 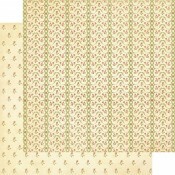 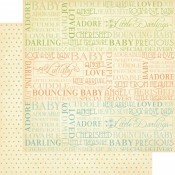 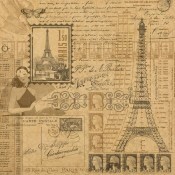 Inspired by Victorian era fashion and sentiment, Graphic 45 Olde Curiosity Shoppe is like steppin.. 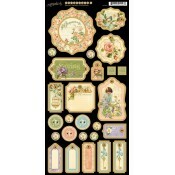 These antique label holders will add a unique touch to any mixed media project you're working..
8x8 Paper Pad includes two each of the 12 double-sided papers Great for Die Cutting, sc..
Each package includes one 7.25" x 12.5" sheet of chipboard die cut tags Great for scrap..
Each package includes two 7.25" x 12.5" sheet of banners Great for scrapbook layouts, c..